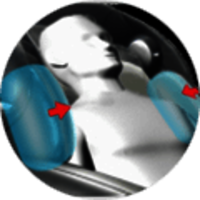 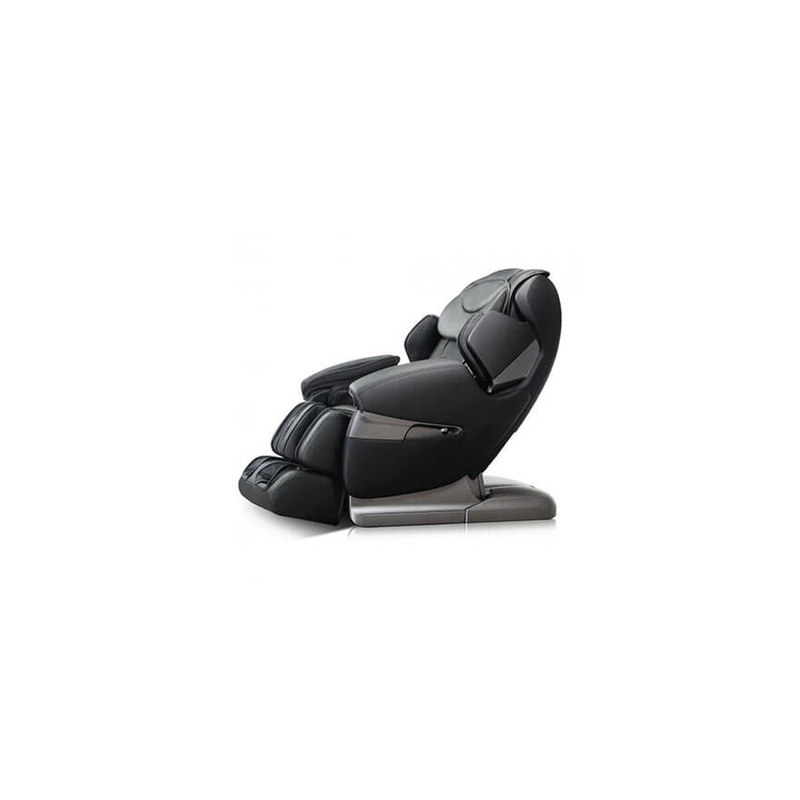 The Restolax a383 Massage Chair is manufactured by a team of experts in strict compliance with design specs. 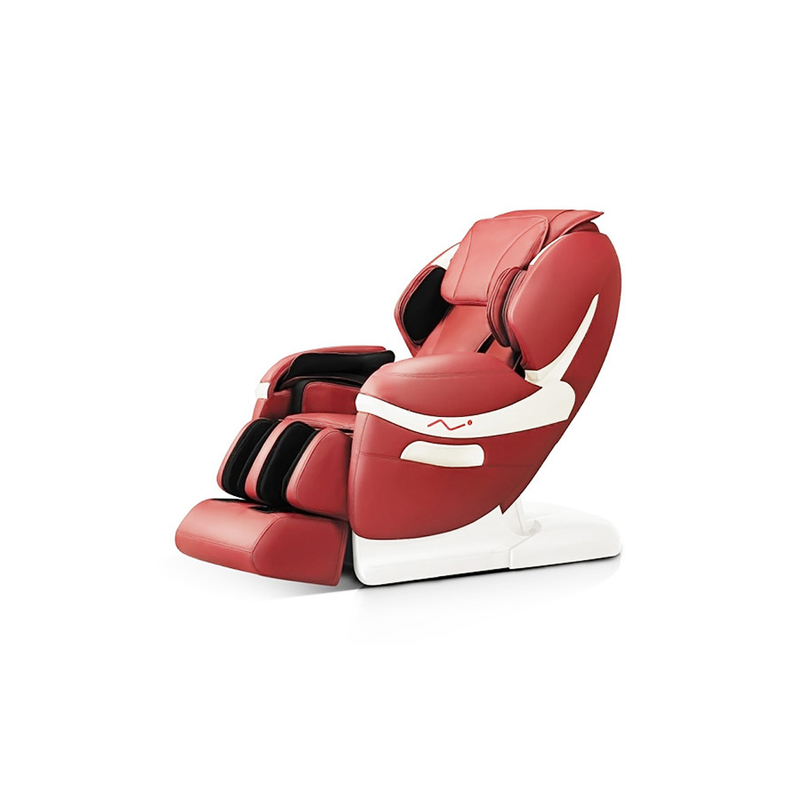 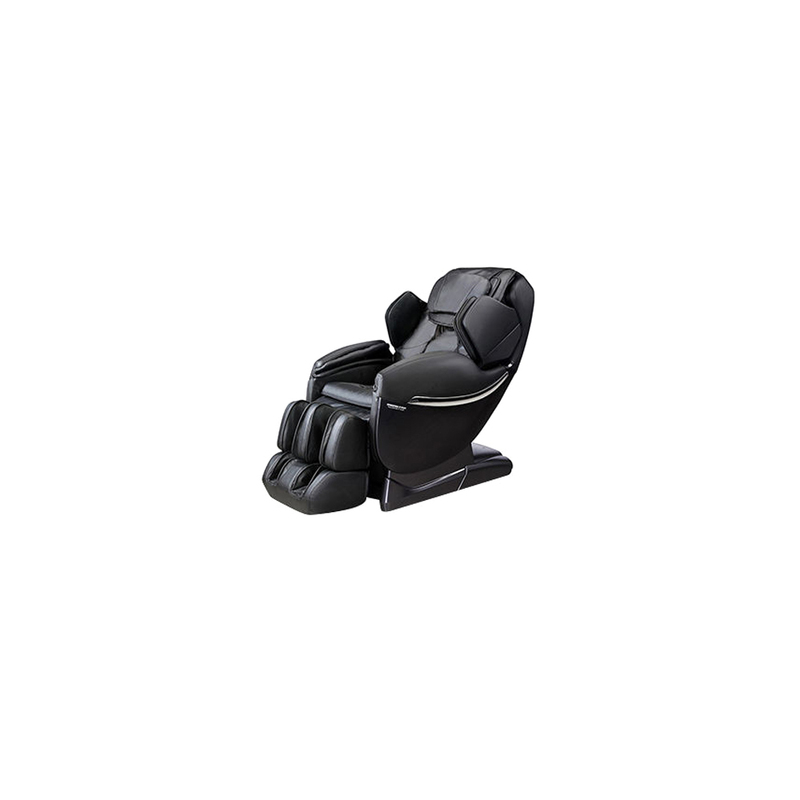 Manufactured using the finest quality materials and lasting components, the massage chair is among the most sought after in the market owing to its effectiveness at relaxing users. 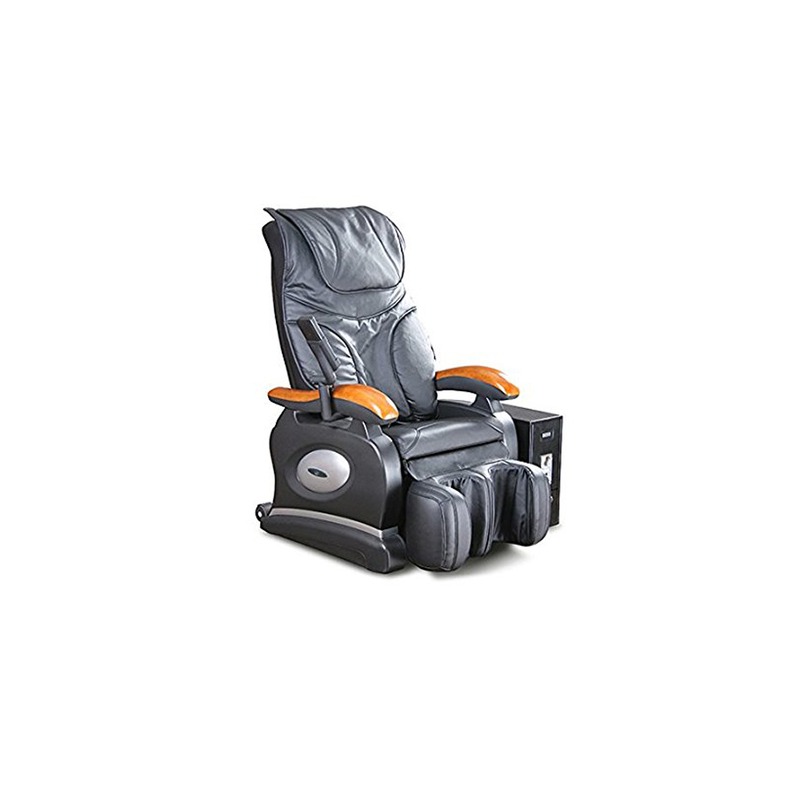 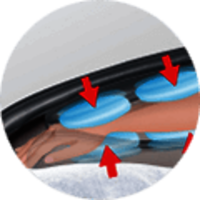 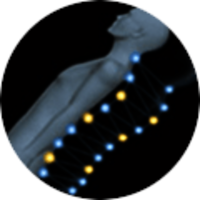 The chairs offer a number of posture and massage level adjustments as per the preference of each user and help provide them with the most comfort. 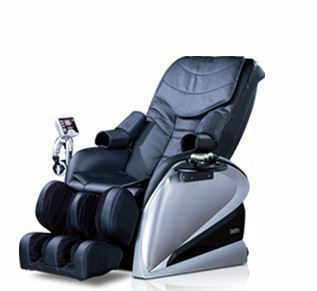 Today, the chairs are used in massage centers and homes owing to their reasonable prices.